Do you think Ville Valo has a good voice??? The fans pick: HECK NOOO!!!! That´s not a question, but i just wanted to tell you guys, that HIM´s new Song "Strange World" is out on youtube. I also put it here on Fanpop... 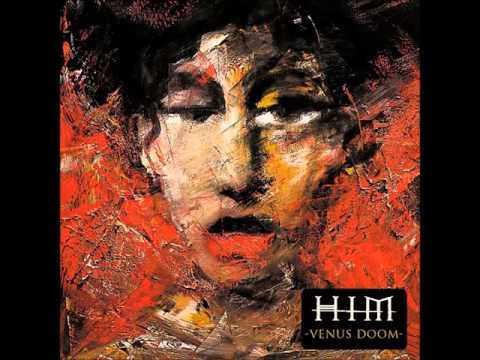 HIM are back!!!! 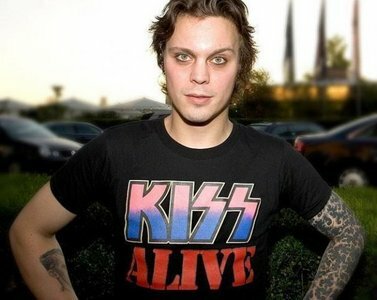 How much do you like Ville Valo? Would you ever get a tattoo in honor of Ville Valo, if yes what would it be? Name the song...."If death is the answer to love's mysteries Then bleed on my darling to the sound of a dream"
What do you think about Ville Valo going to rehab? Checkout My Myspace Page - BIG HIM Fan!